It's fashion for your business. Designed by professionals. Only the highest quality of printing. And created for complete personalization. You wanted something custom, fashionable, and well designed. That is why each one of our templates are pre-designed by professional TOI designers. Acclaimed world-wide for branding and print collateral design. We designed every card with unique varnishes, decorative foils, and rare paper stocks. 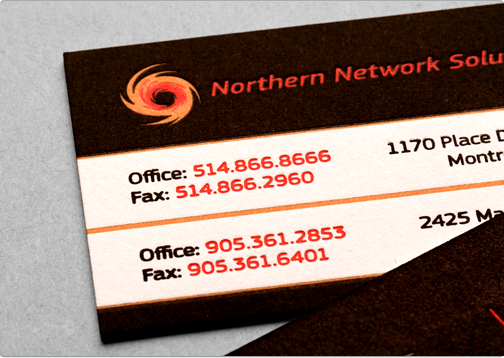 Each business card has its own style and personality. Our template collection is truly one of a kind. 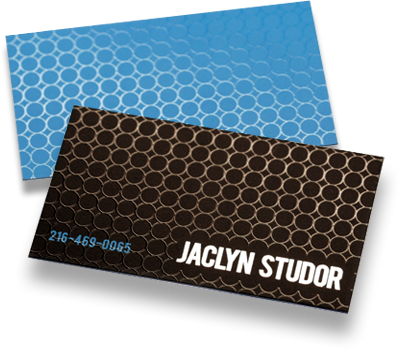 We have truly revolutionized the business card and now we are doing it again. You don’t need to know photoshop to design the perfect card anymore. We have made it easy to personalize your favorite card with the click of a button. It only takes a couple of minutes to add your information and make color changes. Within one to two business days, a digital proof will be sitting in your inbox to review for print. It is as easy as that and completely hands free. Get Your Own Version of Our Favorite Cards! 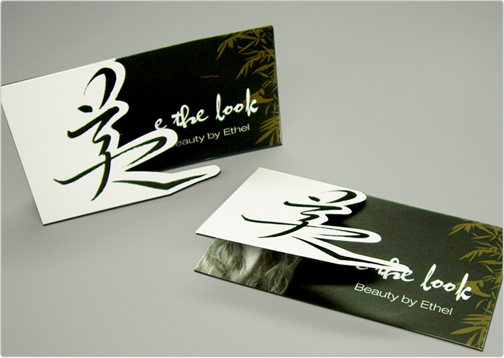 Original Taste template on left, actual client cards on right. Easy. Let us do the work. The goal was to make the process as easy as possible. We simplified how standard templates work. 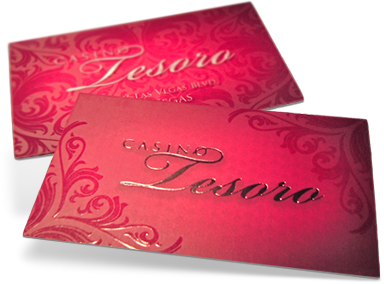 Once a template is ordered online, a TOI designer will follow your notes and design your card with your personal information. We make sure that you review the visuals before confirming production with our complimentary digital proof. To top it off, everything is designed within one to two business days. 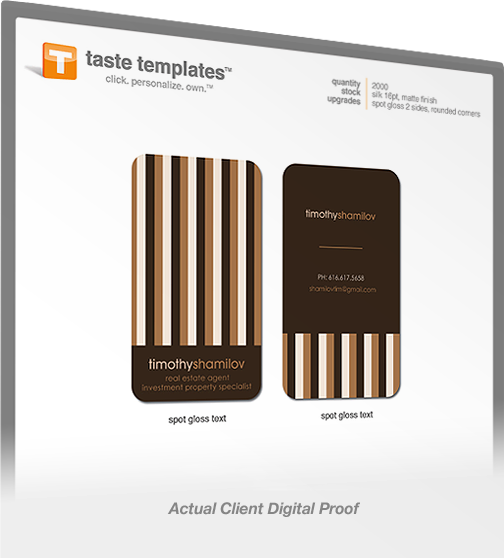 Our templates are more important than a fresh hair cut, a firm hand shake, or a well pressed suit. They are the face that stays with your contacts long after your conversation has ended. Prevent being tossed aside or thrown in the trash. 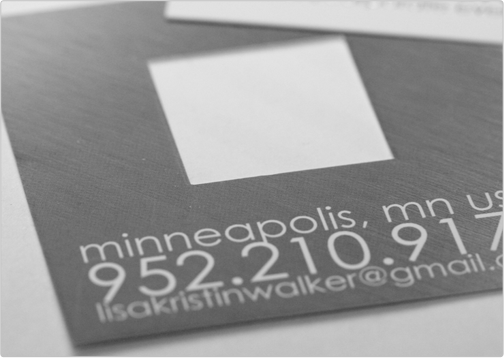 Create a business card that represents your style and closes the deal. It’s fashion for your business. Select your favorite card and experience the difference.